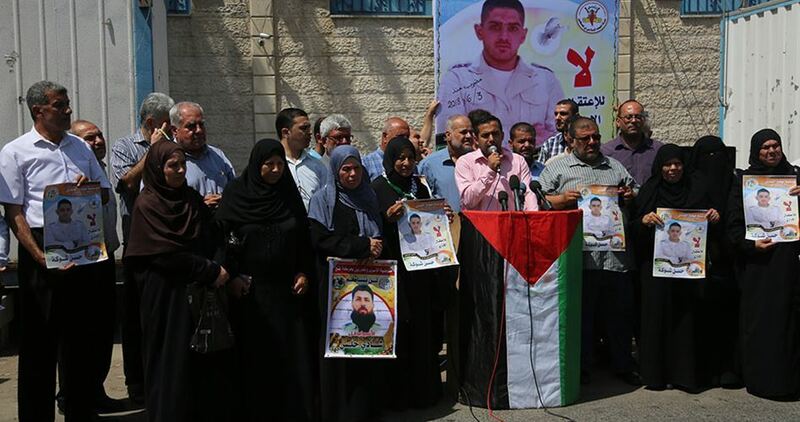 The Israeli occupation authorities issued administrative terms against 33 Palestinian detainees, including a member of the Palestinian Legislative Council (PLC). Lawyer Mahmoud al-Halabi, from the Palestinian Prisoners Society (PPS), said 10 administrative orders were issued against newly-arrested Palestinians or ones who were re-arrested by the occupation forces. Palestinian MP Khalida Jarrar received a four-month administrative term, in the fourth such sentence issued against her since she was last arrested on July 2, 2017.